Despite the fact that diagnostic error likely accounts for more patient harms than all other medical errors combined, federal investment in research to improve diagnosis amounts to about $7 million per year, or just .02% of the total $35 billion federal health research budget. As a result, the science of diagnostic safety and quality is underdeveloped and many known potential solutions have not yet been tested or confirmed in actual clinical practice. In 2015 the National Academy of Medicine strongly recommended dedicated federal funding to support a robust pipeline of diagnostic research and inter-agency coordination of research efforts. 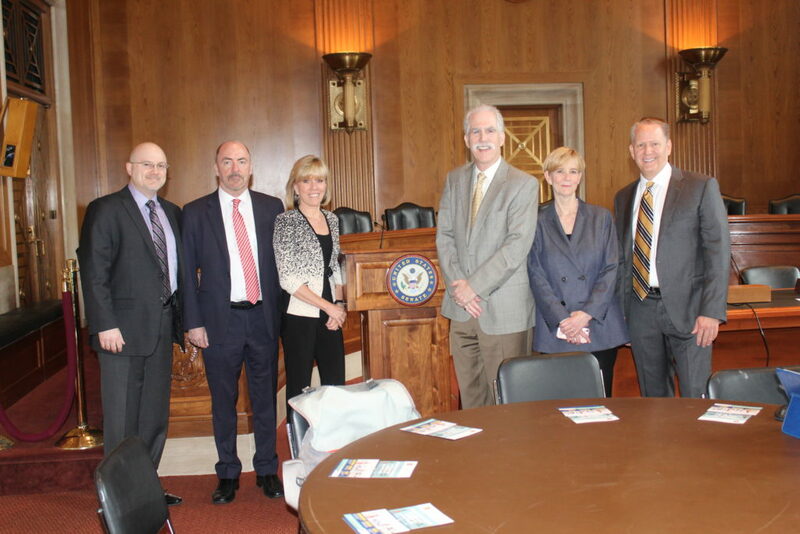 Recently, the Board of the Society to Improve Diagnosis in Medicine (SIDM) adopted a white paper, Policy Roadmap for Research to Improve Diagnosis, that showcases the vital need for increased research funding devoted to improving diagnosis. The Roadmap highlights specific actions that policymakers and others can take now. 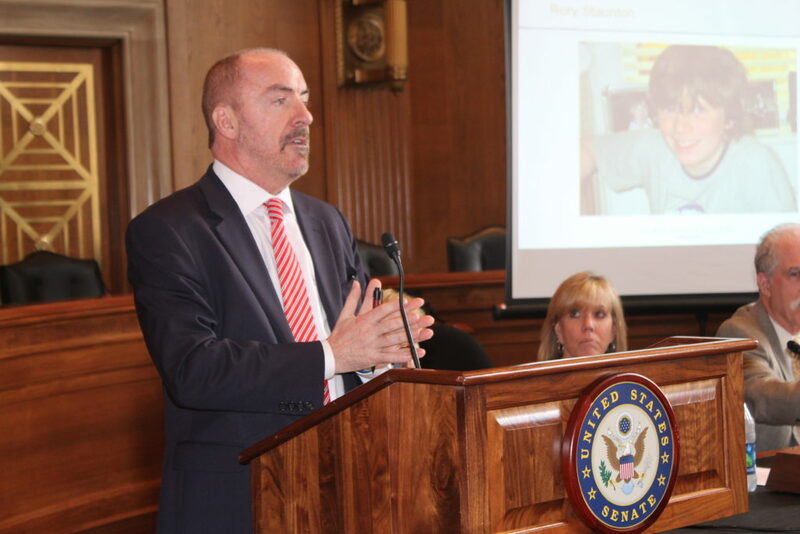 In June 2018, staffers from more than 50 Congressional offices attended a briefing on Capitol Hill to hear about the human and financial toll of diagnostic error, and opportunities to improve diagnostic safety and quality. Officially sponsored by Senators Orrin Hatch (R-UT) and Sheldon Whitehouse (D-RI) -- both highly-respected leaders and long-time champions of healthcare quality and safety -- the event spotlighted compelling stories of failure in the diagnostic process and discussed the steps needed to drive improvement. Attendees clearly were startled at the scope and scale of the problem of diagnostic error, and at the idea that it is an actionable problem – all an indicator of our work ahead! 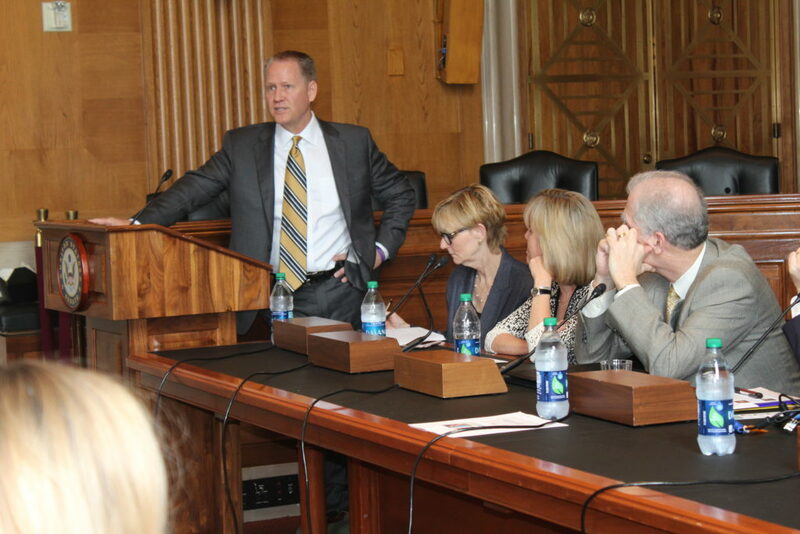 Masterfully moderated by Dr. Lisa Sanders, author of the New York Times column Diagnosis, the event caught the hearts and minds of staff on Capitol Hill. And lawmakers are taking important steps to respond. The FY ’19 Labor/Health and Human Services funding bill includes $2 million in dedicated funding for research to improve diagnosis and encourages the Agency for Healthcare Research and Quality (AHRQ) to dedicate resources to the creation of Centers of Diagnostic Excellence. A fundamental gap in the diagnostic quality movement are actionable measures of diagnostic error, safety, and quality. Closing this gap is a critical step to moving the field forward, whether in policy, research, practice or quality improvement. The National Quality Forum (NQF) – a Coalition to Improve Diagnosis member – released the NQF Measures Framework to Improve Diagnosis last fall. In addition to the NQF Framework, key journal publications by SIDM members are spotlighting measure concepts that are important to diagnosis and supported by research. SIDM is working to bring resources to develop these concepts into evidence-based measures that can be used across the field to improve diagnostic quality and safety. SIDM has taken concerted steps to raise the significance of timely and accurate diagnosis to the vast network of CMS-supported safety and quality improvement organizations, working to help agency leadership and supporting organizations recognize that accurate diagnosis is integral to high value care, as well as the need to integrate diagnostic quality and safety improvement into their funding and technical assistance programs. As a result of this work, SIDM is responding to a growing number of welcome requests for presentations, tools, and technical assistance, including from the CMS Hospital Innovation and Improvement Networks (HIINs) and the clinical Quality Improvement Organizations, which together reach more than 4,000 hospitals and tens of thousands of practices. SIDM's Roadmap highlights specific actions that policymakers and others can take now. Our Consensus Statement asks that Congress give this non-partisan issue its full support, because it affects all of us. Research to improve diagnostic safety and accuracy will put life-saving tools, methods, and processes into the hands of clinicians, practices, and systems to help improve diagnosis.